America’s favorite warehouse retailer is now open for business in Elk Grove. The shiny new Costco, located on the corner of Elk Grove Boulevard and Bruceville Road, welcomed customers on Sept. 27 to the unique shopping experience that only Costco can provide. According to The Sacramento Bee, the new Costco is employing more than 100 full-time and 100 part-time employees. The Elk Grove Costco, which is about 151,000 square feet of retail delight, is the fourth store in Sacramento County to open and is centrally located between the city’s two freeways. 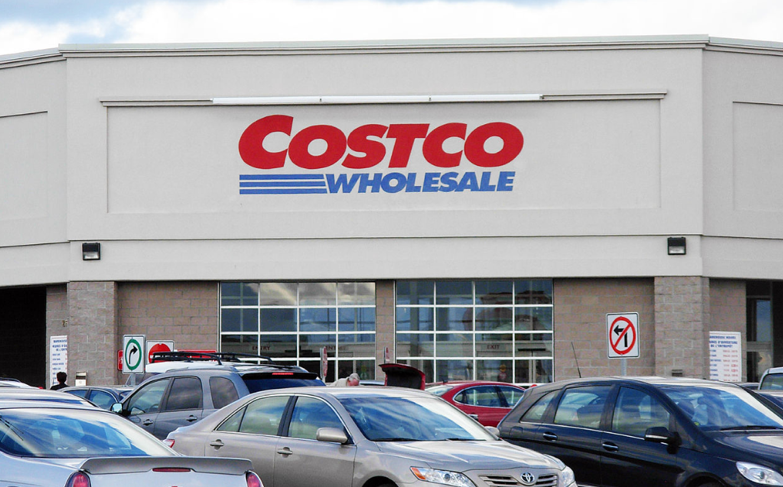 From free food samples, low-cost gasoline, bulk-sized shopping opportunities, and big-time savings, Costco is sure to be a hit. It meets the shopping demands of the region and increases the city’s growing shopping lineup. New eateries including Olive Garden, Buffalo Wild Wings, Noah’s Bagels and several others are arriving soon around the Costco. The variety of businesses popping up across the city allows residents to enjoy a night out, happy hour or brunch with the family right in their own backyards. The arrival of Costco and the collection of stores and restaurants in shopping plazas illustrates the thriving economy in Elk Grove, once dubbed America’s fasting-growing city.